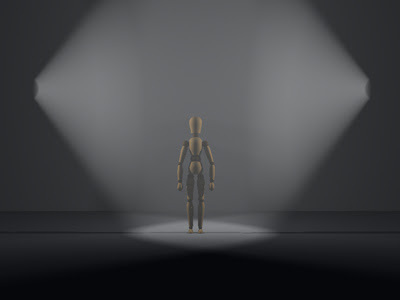 This rig has a light placed on each side of the stage shining horizontal beams with the lights at head height or above so they shine down onto an actor. This rig can be particularly useful if an actor has a lot of movement in their performance. 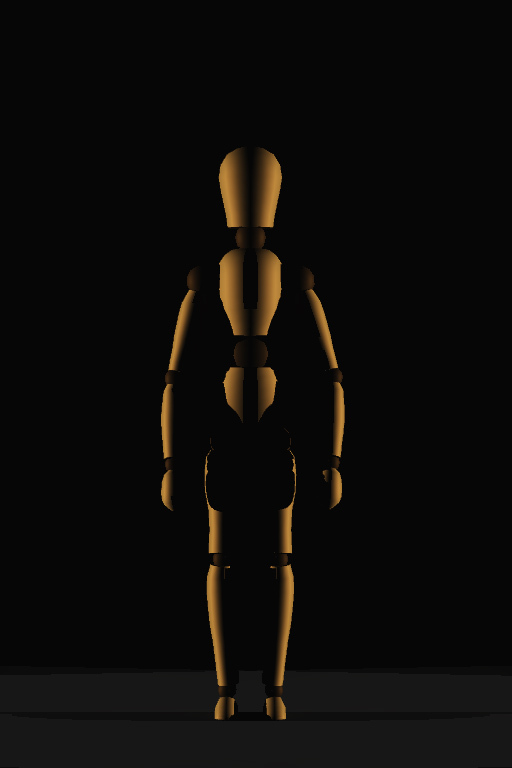 It is especially useful for lighting dance because of the provision of good modelling while allowing for significant movement where other rigs require an actor to stand on their mark and move only a little.